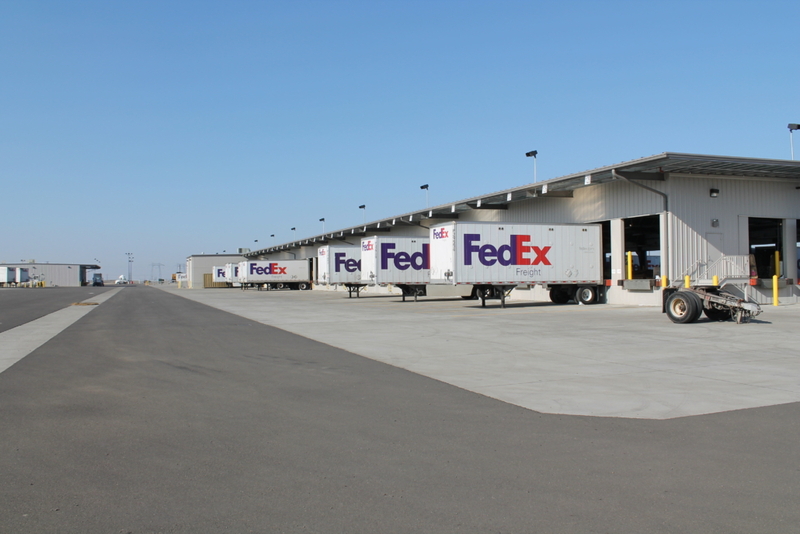 FEDEX Surveying & Traffic Impact Study – Yamabe & Horn Engineering, Inc.
Kettleman City is an important hub for distribution throughout the state of California given its central location between Los Angeles and San Francisco, as well as being immediately off Interstate 5. 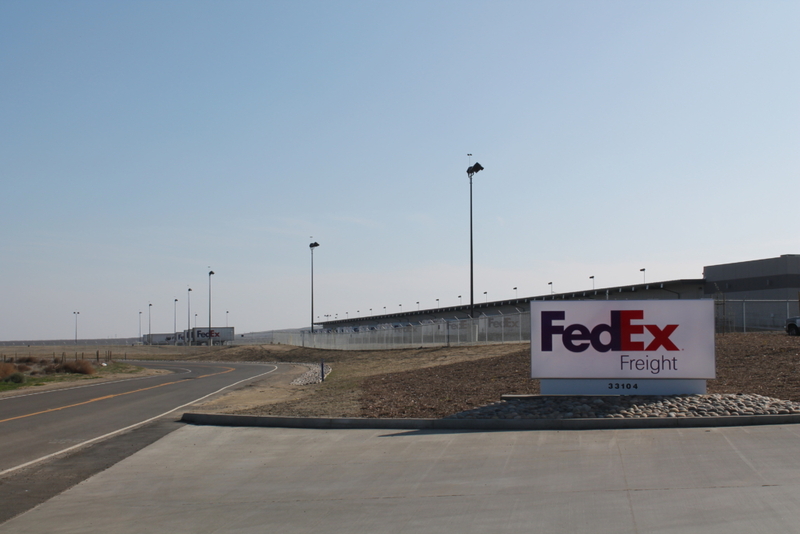 FedEx decided to strike while the property values in the area had plummeted from the recession in 2008 and built out a 200,000 square foot transfer facility. Part of their build-out required a Traffic Impact Study to be done to determine how the project would affect existing traffic through the area. So Yamabe and Horn was brought in to handle the TIS for the project, spanning 2 years. 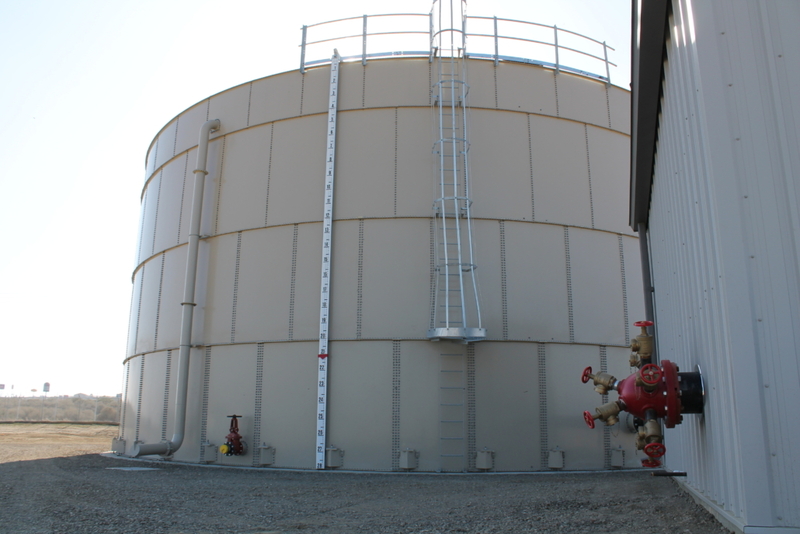 The project was built adjacent to Highway 41, which is a 2-lane undivided road at that point leading into Kettleman City from the north. Yamabe and Horn collected peak-hour traffic data and added the estimated new trips to determine impact to the intersection. Based on the analysis, they identified where mitigation would be necessary, and recommended improvements to the intersection. 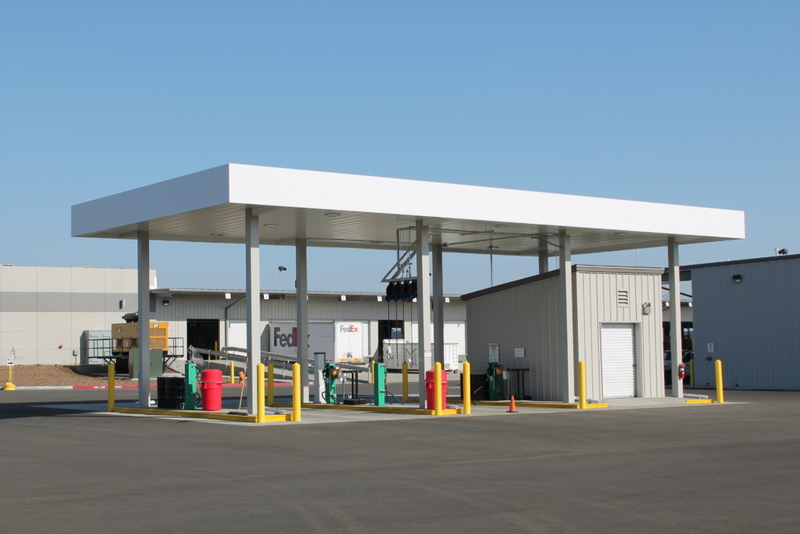 In their review of the upcoming CalTrans improvements for the highway, Yamabe and Horn was able to work with the FedEx developer to integrate their improvements with CalTrans’ to avoid further improvement costs. CalTrans required a traffic impact fee to be paid as part of the development fee for permitting the project, so trip generation data from ITE was used to establish a baseline fee. 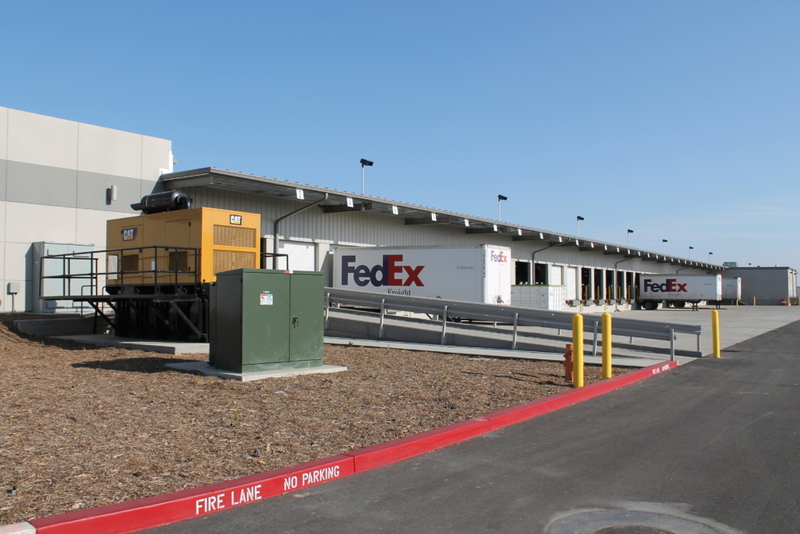 After the project was fully operational, FedEx provided Yamabe and Horn with trip data that allowed them to submit an addendum in 2011 for CalTrans to review to reassess their traffic impact fee. CalTrans approved of the addendum and used the data submitted by Yamabe and Horn in place of the prior traffic generation data from ITE. 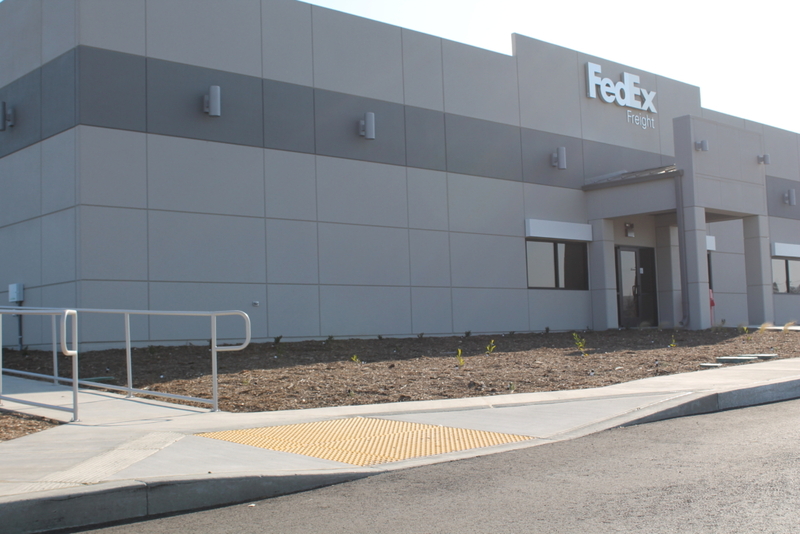 The updated assessment resulted in significant savings to FedEx.